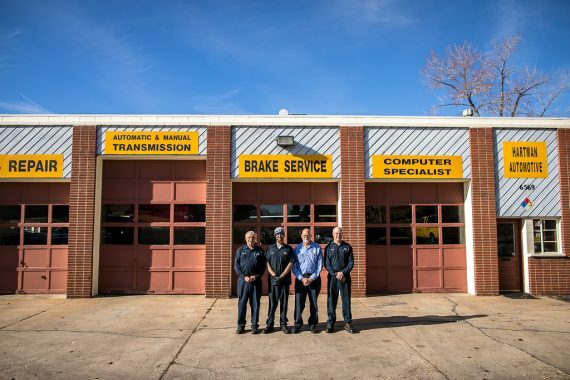 Hartman Automotive is family owned. We pride ourselves for being honest, friendly and offering fair prices for our work. 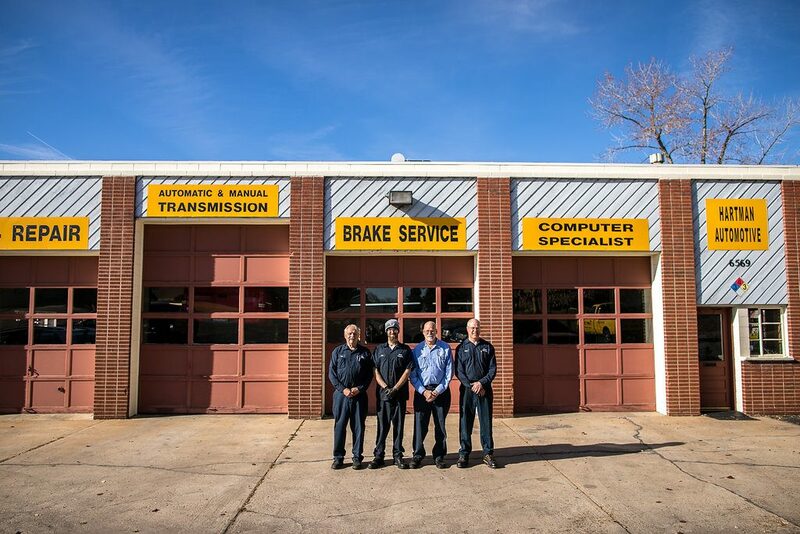 We are a company entering 75 years in business, over a span of 3 generations. We work on American and Asian cars, trucks and four-wheel drive vehicles. 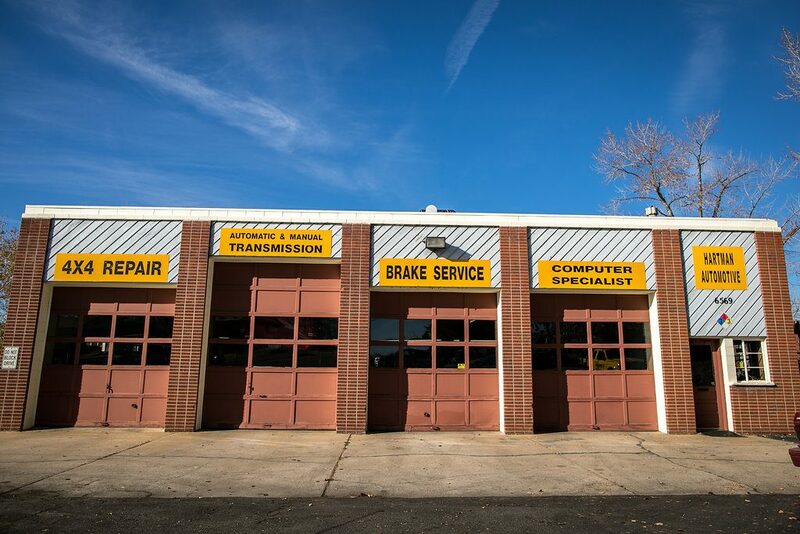 We work on minor repairs up to major work (from water pump to engine or transmission overhauls to differentials or transfer case repairs also computer and wiring repairs and Air Conditioning). We of course advertise to make you aware of our presence but rely on referrals and long-term customers to bring us business. We offer business from 7:00AM to 5:30 PM Monday through Friday. We also offer free shuttle service and we offer low cost rental car or truck if needed. 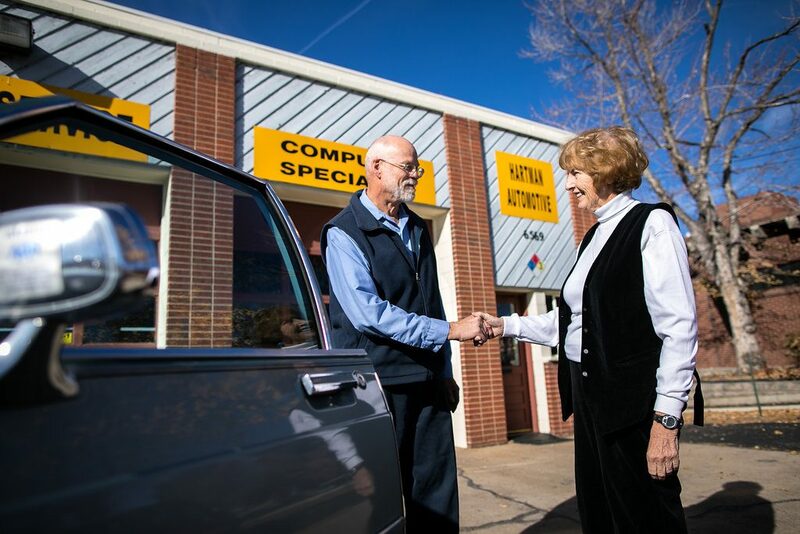 We offer discounts to anyone 65 years or older or if you are active military, we offer a discount off labor. In closing we would love to have your business. Look forward to meeting you.